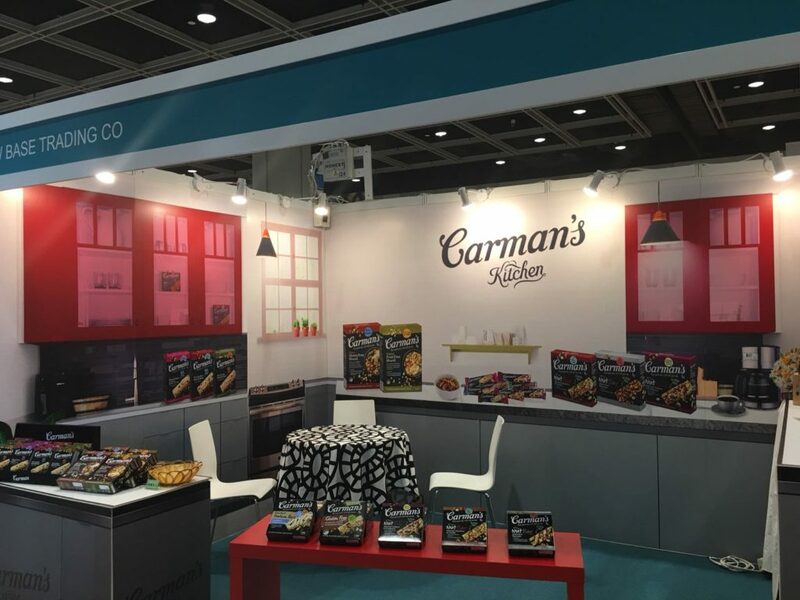 The Hong Kong Restaurant & Bar will be coming soon, welcome to visit our booth, where you can taste different flavors of Carman’s nut bar. Carman’s products come from Australia and are made using quality ingredients without preservative and colouring. We believe good products should be come out from kitchen, not from chemistry.